In a world faced with suffering, division and hate, liturgical band The Brilliance is declaring that – even still – All Is Not Lost, the title of their inspiring sophomore album, set to release January 27, 2017. 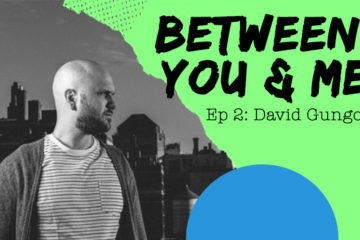 The New York-based duo, comprised of David Gungor and John Arndt. writes songs for both the church and those feeling spiritually homeless. Their goal is to create music that gives voice to the pain and pleasure of the human experience, providing a sonic invitation that welcomes all people to live fully. Colored through with intricate string arrangements, All Is Not Lost contains tracks packed with depth as the lyrics honestly tackle issues and struggles impacting culture today. The album features special guest Charles Jones, musical director for Andra Day, while David and John’s voices offer varying perspectives on faith and doubt. The official video for the album’s single “See The Love,” an anthem of peace and understanding, fittingly released November 9, the day after the US presidential election. 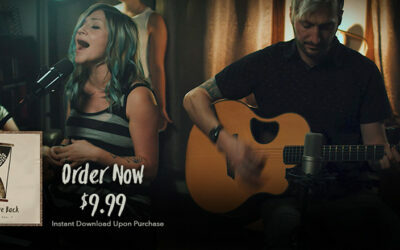 The song can be unlocked upon pre-ordering All Is Not Lost below. Watch below. All Is Not Lost follows their debut album with Integrity Music, Brother, named Worship Leader’s No. 1 album of 2015.